Six days a week they awoke before the sun came up to practice their serves and returns, to learn to run faster and hit harder. They were unstoppable. At age fourteen, Venus played her first professional match. Three years later, it was Serena’s turn. It wasn’t easy. Some tennis fans cheered for these two fresh faces, while those who were unhappy to see two black girls competing in a nearly all-white sport booed and taunted them. But they didn’t let it stop them. 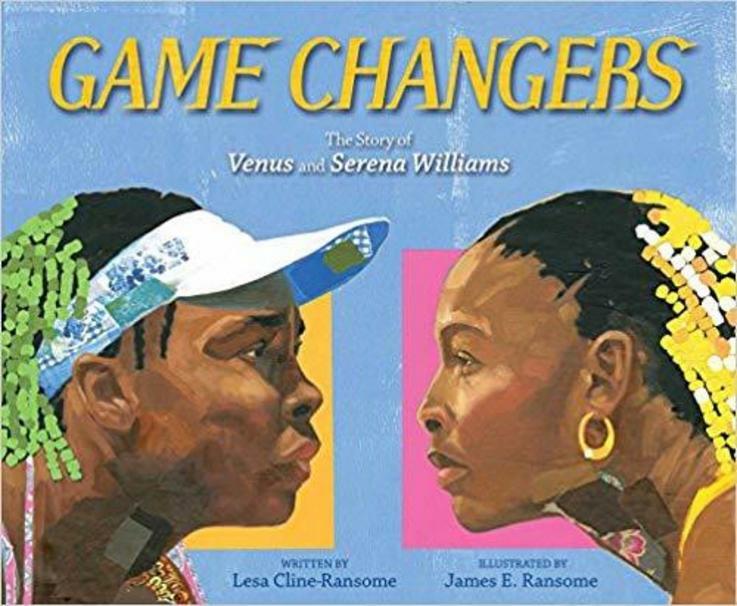 With vibrant mixed media art, nonfiction superstars Lesa Cline-Ransome and Coretta Scott King Honor winner James E. Ransome share the inspirational story of two tennis legends who were fierce competitors on the courts, but close sisters above all. James E. Ransome’s highly acclaimed illustrations for Knock, Knock: My Dad’s Dream for Me won the 2014 Coretta Scott King Award for Illustration. 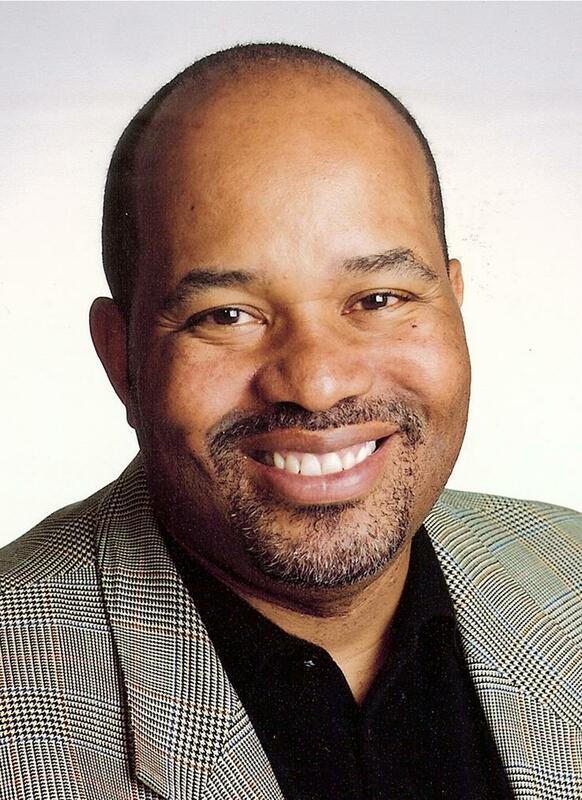 His other award-winning titles include Coretta Scott King Honor Book Uncle Jed’s Barbershop by Margaree King Mitchell; Deborah Hopkinson’s Sweet Clara and the Freedom Quilt; Let My People Go, winner of the NAACP Image Award; and My Story, My Dance: Robert Battle’s Journey to Alvin Ailey and Satchel Paige, both written by his wife, Lesa Cline-Ransome. Mr. Ransome teaches illustration at Pratt Institute and lives in upstate New York with his family.